Our product range includes a wide range of river boulder stone. We are among the acclaimed names in the industry, making available River Boulder Stone for our priceless customers. 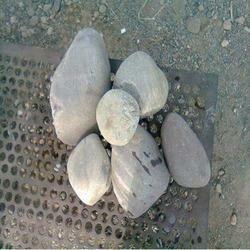 The stones are widely used in landscaping, land filling, fountain designing and gibbon filling applications. These stones are rendered a fine finish to enhance their appearance.